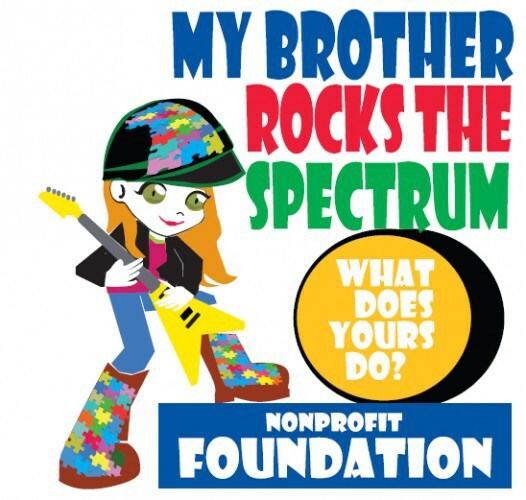 My Brother Rocks The Spectrum Foundation is our 501(c)3 (tax id #46-4393642) non-profit organization that helps families receive the funding they need to participate in our social skills/activity groups, classes, camps and more. This allows children to be able to use the specialized sensory swings and activities WRTS offers. We offer these groups to children and young adults from 2 to 18yrs of age. Our mission is to provide all children with any ability or disability a place they can build friendships, keep active and learn to use their energy in their bodies in a productive environment. WRTS uses its equipment and activities to integrate children in this environment also through their Open Play and Break Time programs. We also receive funding from other state programs like the Regional Center, that provide one to one attendant care and other specialized services required to ensure all children can find the benefits of healthy play.